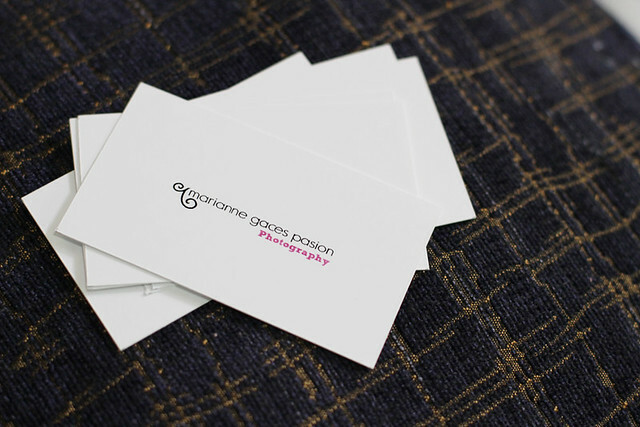 I got new business cards for Maryaneee Photography and EM Productions! 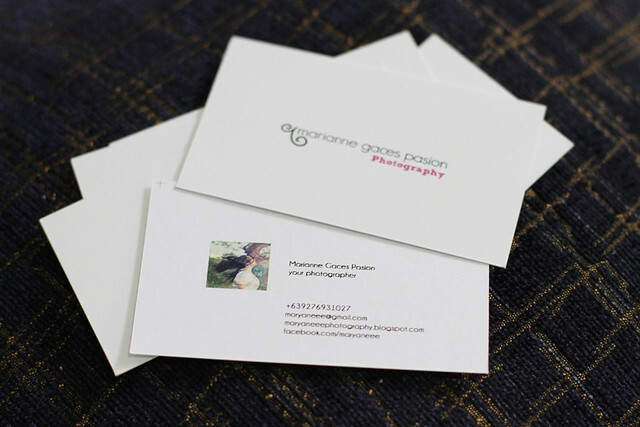 It's been super long ago since I gave away a business card because i lost my phone one day and then I got lazy to make a new one with my new number on it. But anyway, here they are! I like how they turned out although it got stretched an itsy bitsy. 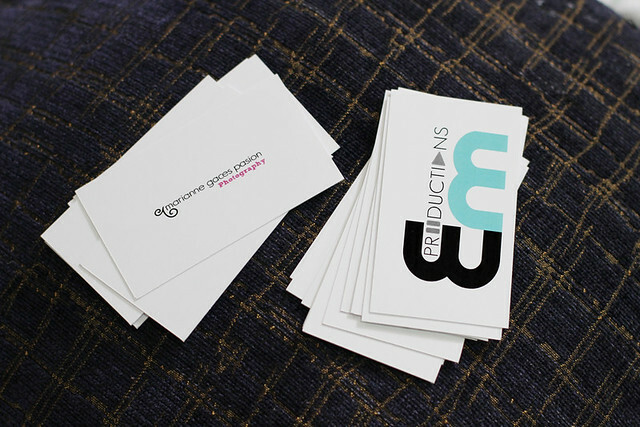 I'm planning to have it reprinted, a better version next time but still with the same minimal design. I really am a bit irritated with the stretched look. White, neat, and simple is the way to go! I hope you like 'em. Grab one now! Maryaneee is YOUR photographer + the hair toss action! Love! 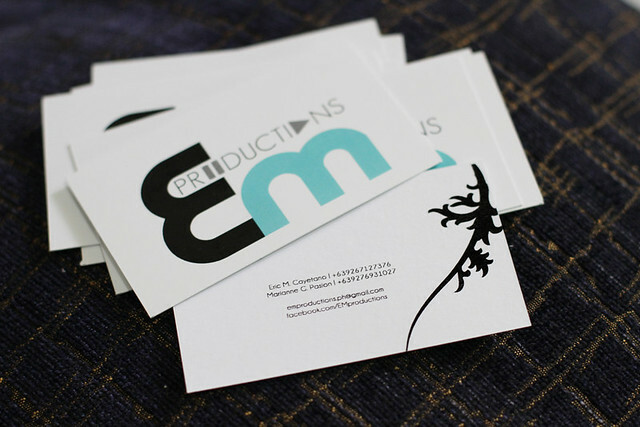 EM Prods card's back view + a very sleek and simple detail to give it an umph! Giannis Coffee: Coffee at its best!